John was born in Roundup, Montana, the fourth of six children. 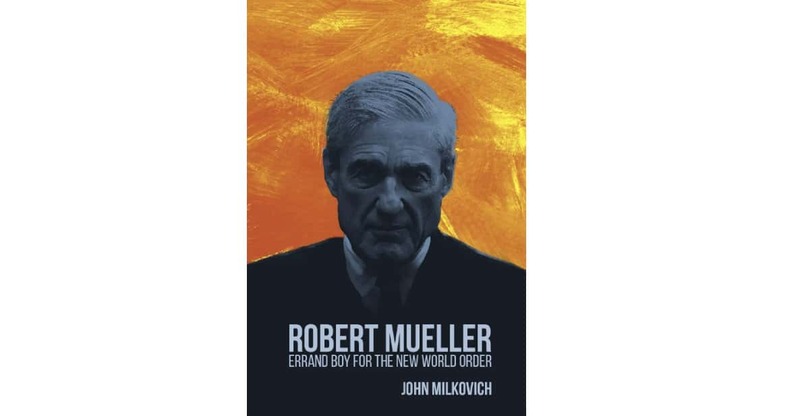 His father is a World War II veteran who grew up on a homestead ranch during the Depression, and his mother, a rural schoolteacher who taught in a one-room schoolhouse. His parents taught him the importance of hard work and generosity, and to respect and value everyone. John continues their legacy of giving back to the community. John grew up working on cattle ranches, and for a local painting and roofing contractor. In 1979, John enrolled in LSU’s Paul M. Hebert Law Center in Baton Rouge. He finished the first year of Law School in the top 10% of his class, and was named a member of the Louisiana Law Review, ultimately publishing articles in nationally noted Law Reviews. John began his legal career as a Judicial Clerk for 2nd Circuit Court of Appeal Judge, the Hon. Fred C. Sexton, Jr. For over 25 years, John and his wife have dedicated their law practice to representing Louisiana’s working families, successfully handling cases before the Louisiana Supreme Court and the United States Fifth Circuit Court of Appeals; in Louisiana’s appellate courts; and in state, federal, and municipal trial courts. John and his wife have performed thousands of hours of free legal work, to help seniors, veterans, working families and family-owned businesses get Justice in the court system. John is committed to his community. This commitment is demonstrated by his ministry throughout the last 20 years to children, including inner city youth, and kids from broken homes. He has assisted in children’s ministries at his home church, taught Sunday school to 5th and 6th grade boys, led devotional services at a juvenile detention center, preached the Gospel at a rehabilitation center for teens, and mentored the young. He has participated in prison ministry and nursing home ministries, served on the Board of the Shreveport-Bossier Rescue Mission, led chapel services at the Mission, and taught leadership in elementary schools. John is a 29-year member of Shreveport Community Church, where he has served on the Board of Directors, under Senior Pastor Denny Duron, since 1998. 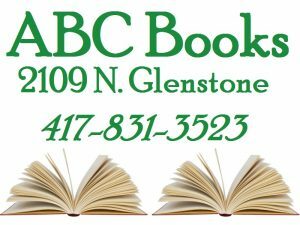 This ABC Books Author of the Week was featured on KSGF Mornings with Nick Reed on Thursday, December 20, 2018.